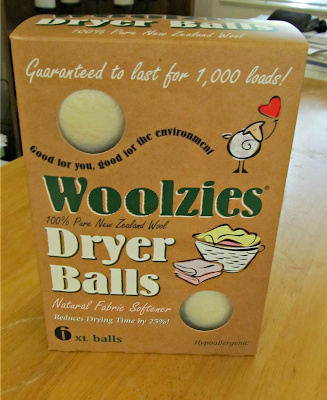 Note: I was given Woolzies Dryer Balls in exchange for this review, but all opinions presented are my own. Late last year, I decided to give making my own laundry detergent a try. The idea had been dominating Pinterest to the point of being trendy, but it made sense to me: I cringed at the store every time I saw the prices of detergent. It was so pricey, and I had to by more so often! On top of that, I am very sensitive to fragrance. Many synthetic fragrances give me headaches or worse, nausea. It was definitely time for me to give it a go. 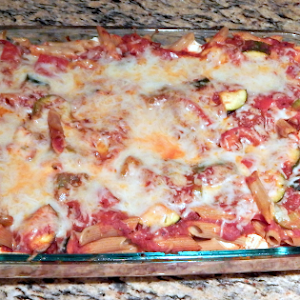 I opted to make the powder version, and haven't looked back. What is equally frustrating in terms of fragrance and insane cost is fabric softener. I made the switch to vinegar. My clothes were never Downy-soft, but they weren't crunchy and they weren't loaded with the headache-inducing imitation scent of a mountain spring. Admittedly, though, I like a little fragrance. Something light, clean, and natural. And static was sometimes still a problem. I hated myself for it, but I would occasionally resort to dollar store dryer sheets. They were wasteful and full of the very chemicals I was trying to avoid when I went DIY with the rest of my laundry, but I didn't know what else to do. 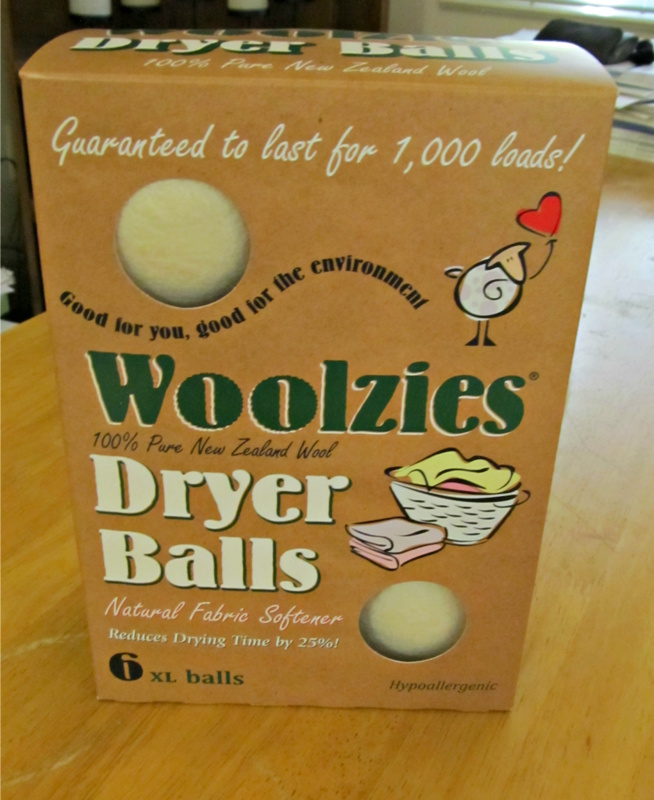 I was thrilled when a bloggy friend of mine mentioned that Woolzies Dryer Balls was in need of some reviews. I had seen them mentioned on a blog when I first started re•solve, but I'd never seen or heard of them and thought that certainly I would be too new to be considered. This time, I jumped at the chance and threw my hat right in the ring. And I'm so glad I did! If you are like me and haven't seen or heard of Woolzies, you will want to get them on your radar. Think the eco and wallet-friendly version of a dryer sheet. These are handmade, chemical-free wool balls that you toss in the dryer with your laundry- and they are guaranteed to last for 1,000 loads! Aside from being chemical and fragrance free (my favorite! ), they are hypoallergenic (even safe for people with wool sensitivities! ), and like dryer sheets, reduce the static in your laundry. 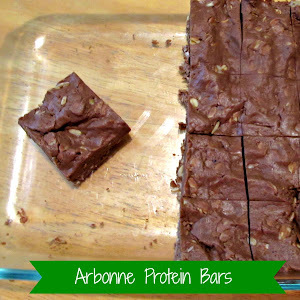 They also help to reduce wrinkles and drying time! I was already excited to do some laundry so I could give these a whirl, then something on the enclosed instruction sheet caught my eye: I could add fragrance! More specifically, I could add whatever fragrance I want! When your clothes are dry, just add the essential oil of your choice (I used tea tree) to the balls and leave the clothes on an air fluff cycle for ten minutes. You will have good smelling laundry with the safe fragrance of your choice! Sold! I've been using these for a week now. While I live in an apartment without in-unit laundry and cannot comment one way or another on the reduced drying time, my laundry definitely speaks for itself. 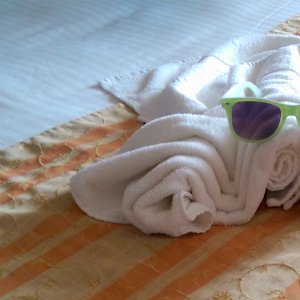 As I pulled my clothes and linens out, they were noticeably soft to the touch. Nothing was stuck together. Oh, and the pieces that tend to come out the most wrinkly? I definitely did a double take. Some wrinkles could still be seen, but there were definitely less! Overall, I am thrilled to add Woolzies full-time to my laundry routine and would definitely recommend them to anyone. They can be purchased via Amazon, or directly from the company website for $34.95/box. Not too shabby for 1,000 safe loads! I didn't mention one last great perk: the folks at Woolzies are quite generous. 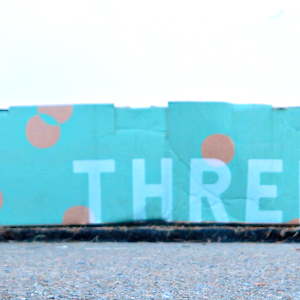 They are giving one free box of their dryer balls away to one of you lovely readers! Just enter below! Can't wait to get my post live. I am not shamed to say we don't even use dryer sheets. To much effort and money but I do like this idea. Girl, you are on a roll with these post. You betta WERK!